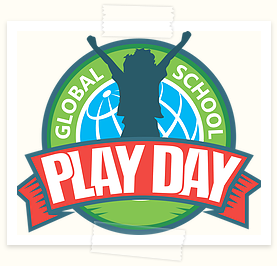 Global School Play Day will be happening on February 6, 2019. That’s this Wednesday! 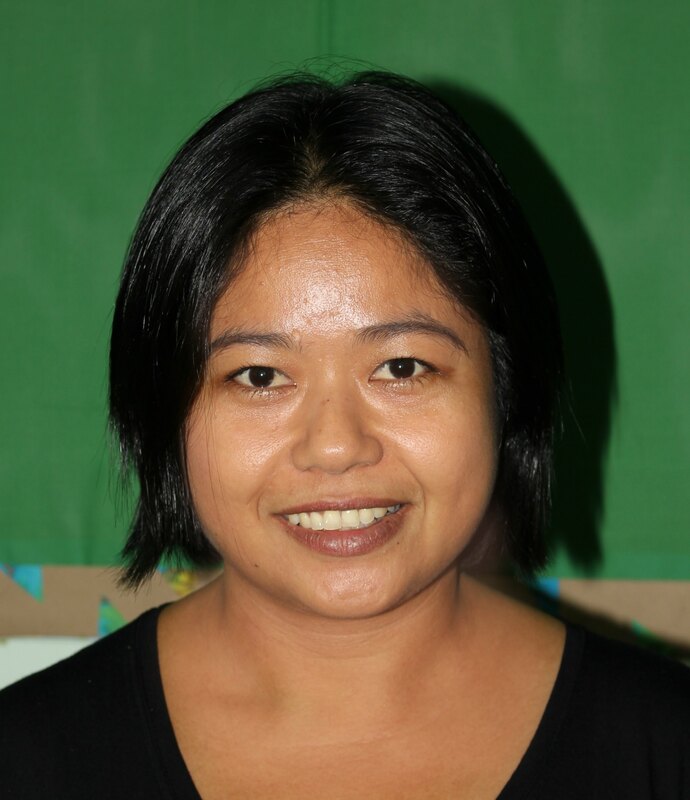 Students will follow a normal specialist and language schedule, along with regular breaks, playtime, and lunch. The difference will be in the classroom, where students will practice social, communication, thinking, research, and self management skills that we have been working on all year. It’s a time for them to relax, enjoy their friends, and work on resilience and growing their mindsets! 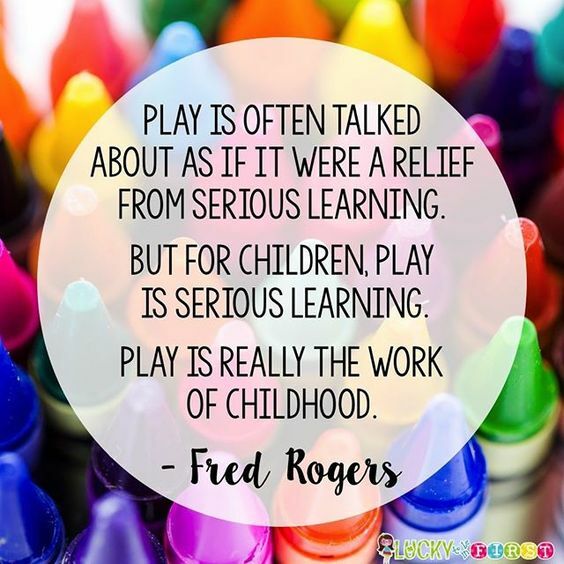 Activities that will be available to students to play and create with include paint, drawing supplies, LEGO, blocks, board games, card games, Play Doh, puzzles, Go Noodle, books, music for dancing, dress up, loose parts and recycled materials. 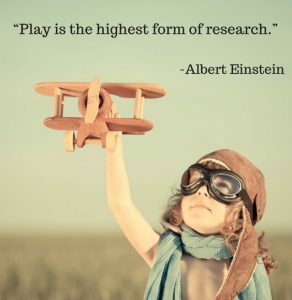 We will also be taking children outside who wish to play outdoors (air quality permitting). If your child would like to bring a toy or game from home that is great and encouraged! We ask that the item is non battery powered, not digital or electrical at all. We are unplugging from iPads and our Chromebooks. This is a screen free day for students! Teachers will be posting on Seesaw throughout the day, so make sure to check in periodically. If you have not done so yet, please visit the Global School Play Day WEBSITE and read about the philosophy behind this incredible day. Again, if you have any questions, please contact Ms. Lindsay.